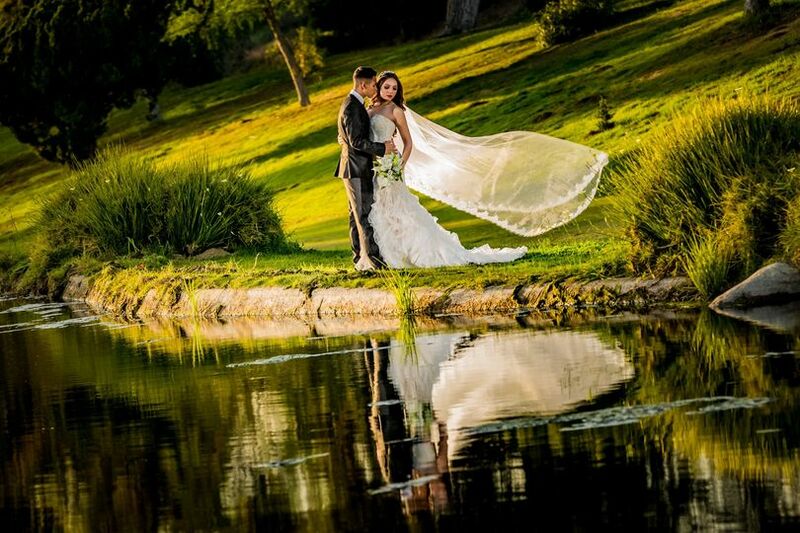 Via Verde Country Club is a country club wedding venue located in San Dimas, California. 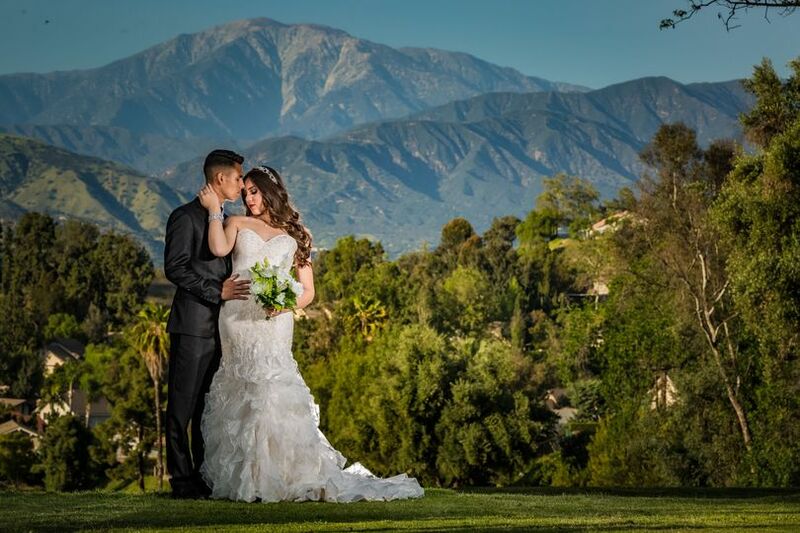 This venue’s beautiful banquet halls allow couples to host a wedding ceremony, reception, or rehearsal dinner set against a backdrop of the San Gabriel Mountains. 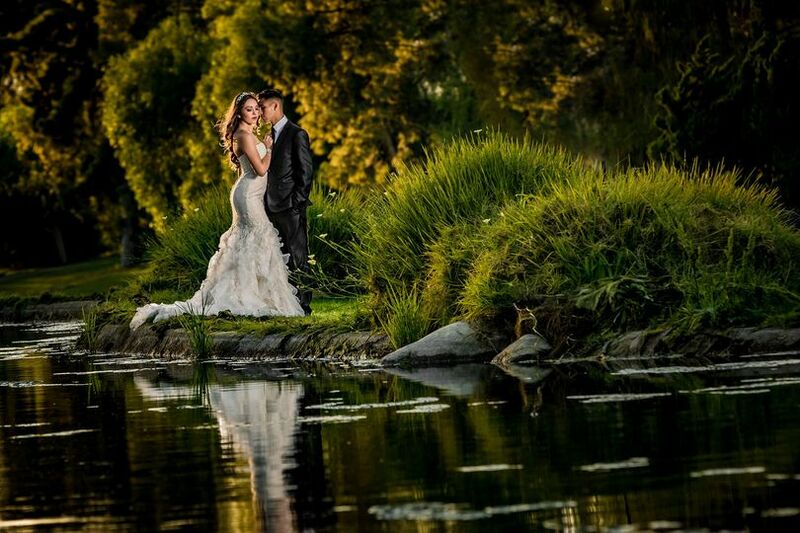 Nestled in the Via Verde Hills, this venue allows you and your guests to share an unforgettable celebration while partaking in stunning views of the Southern California sunset. 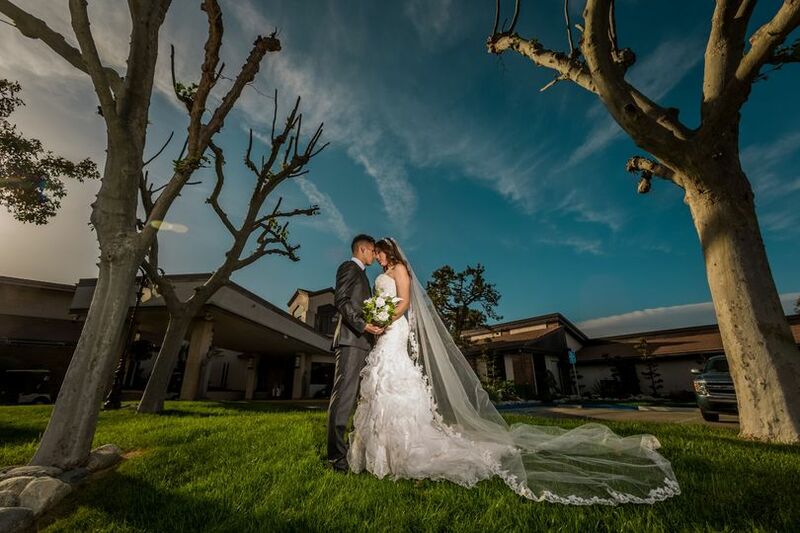 Via Verde Country Club features several event spaces of varying sizes that accommodate both large and small weddings, with a maximum capacity of 350 guests. Clients can choose from two distinct banquet halls that are both designed to host amazingly elegant occasions. 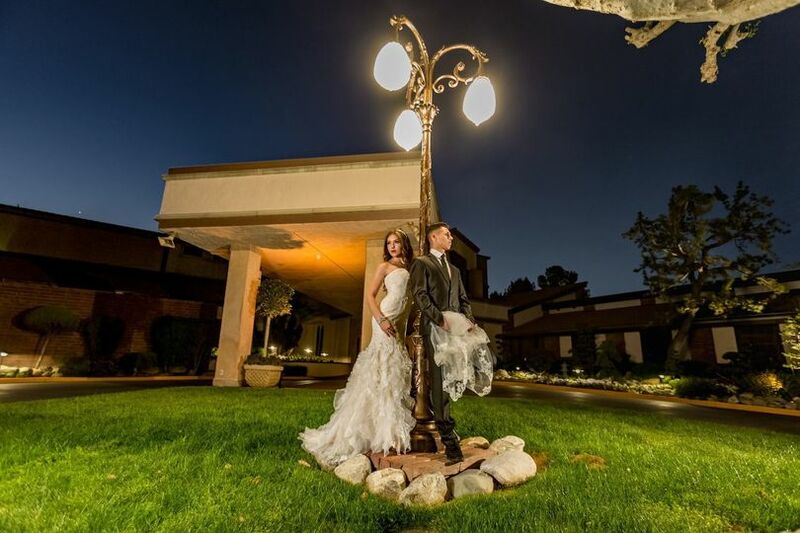 The Valle Vista Hall, the larger of the two event spaces, accommodates up to 350 guests with exquisite banquet facilities and elegant accommodations for clients who wish to host a lavish, extravagant affair. 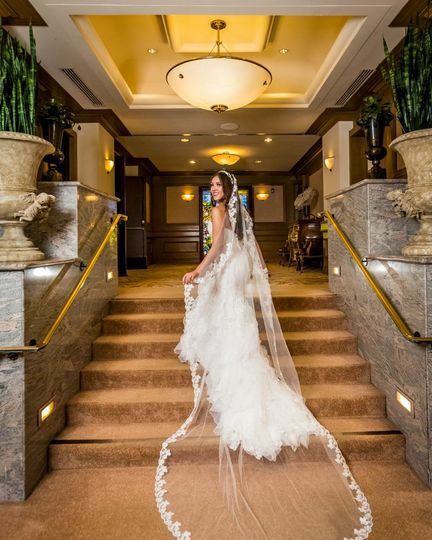 The venue features a private entrance, deluxe cocktail bar, detailed woodwork, a hand-carved fireplace, and beautiful chandeliers that create an elegant atmosphere. 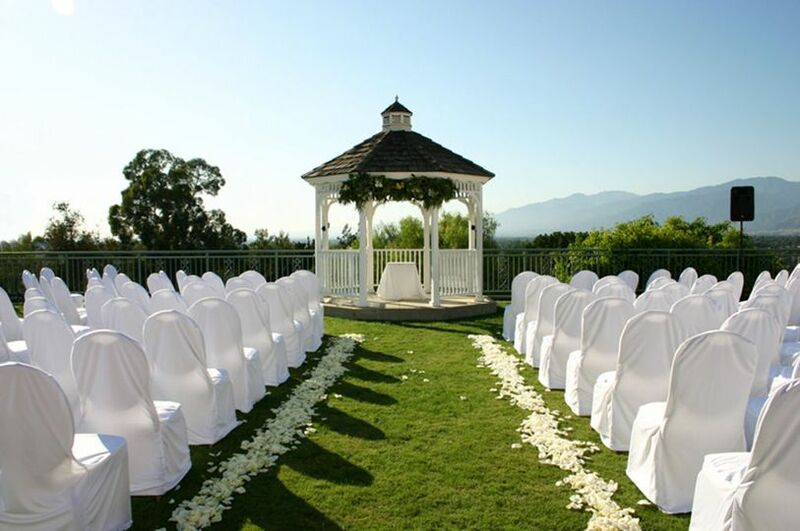 Guests can also enjoy a stunning view of the San Gabriel mountains from the expansive outdoor deck outside the banquet room. The slightly smaller event space, the Monte Vista Room, is a more intimate banquet room that accommodates up to 90 guests. This event space features a sophisticated marble-countered bar, shimmering chandeliers, and three alcoves that provide scenic surrounding mountain views. 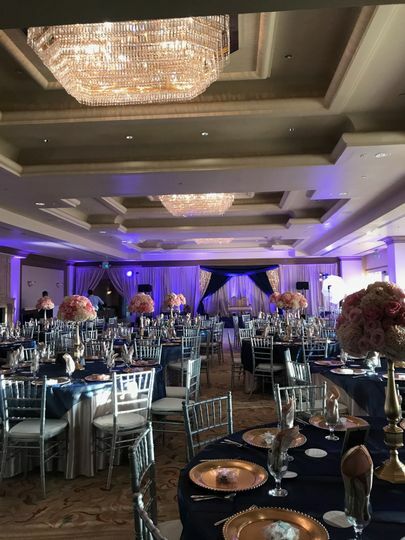 Both event venues feature a hardwood dance floor, as well as customizable event space to decorate according to your wedding vision. Beautiful venue. All of my questions have been asked in a very timely manner. Ms Anna was wonderful and has been flexible and working with my budget. They offer wonderful packages that are pretty much all inclusive. 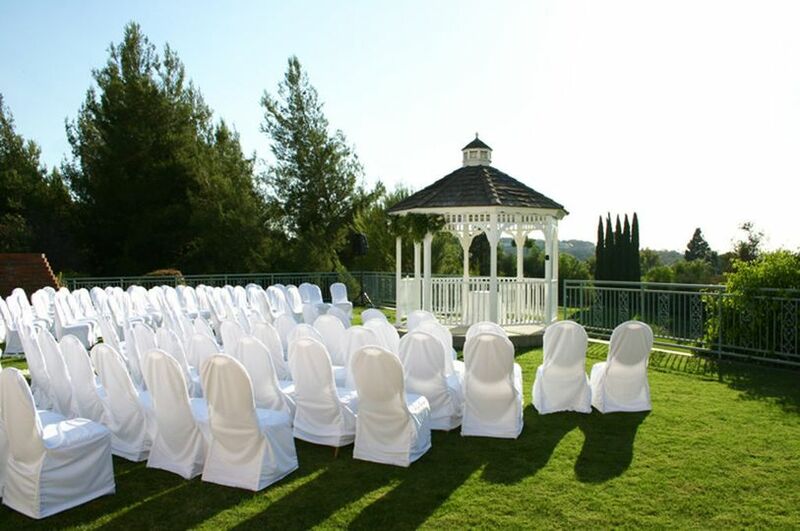 I am looking forward to having my wedding and ceremony At this wonderful venue. Whether by email phone or text Ana it has been extremely available and professional! I I’m looking forward to my wedding this September. Thank you Tamara! You and your lovely family have been great. I’m so happy to be part of this important time of your life. The venue is OK... nothing special. The customer service was definitely poor. I got lost getting there and when I shared this with the person I spoke with she said, “GPS takes you around.” Something she could’ve told me before our appointment. She was occupied with another person when I got there and she entertained another person before our meeting even ended. In addition, she said she was going to send me a proposal which she never did. Clearly, she did not care. I’m sorry you didn’t have a good experience. I decided to speak to someone about a question they had because you were running late for your appointment, so I thought I can help them until you arrive. I’m sorry your GPS took you the wrong way, we have no control over that, most people find us easy but sometimes I do hear that GPS takes them around. You and I said goodbye before a gentleman that entered the club rudely interrupted us and I’m sorry but I did make sure I did say goodbye to you. You and I went over every detail and I thought we had a nice conversation. I had sent you all of our wedding packages and pricing. We care about all clients and if you are interested in the venue please give me a call and I will go over everything with you.